Sorcerer Royal – Zen Cho (July 4) – I realize this isn’t the first half of 2017 but I’m too excited to care. 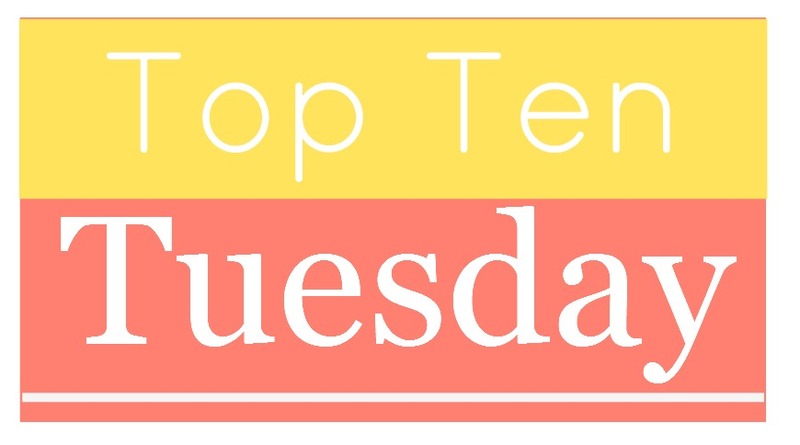 ← Previous Post It’s Monday and here’s a list of Best Books lists! Great list! I’m also anticipating Pachinko and Exit West. I am marking July 4th in my calendar as we speak! All new to be except Exit West, which has been all over Amanda Nelson’s social media accounts lately. Will have to check all these out!